Professor Puzzle Jacks - a totally addictive game for the whole the family! How many jacks can you pick up before the ball bounces? 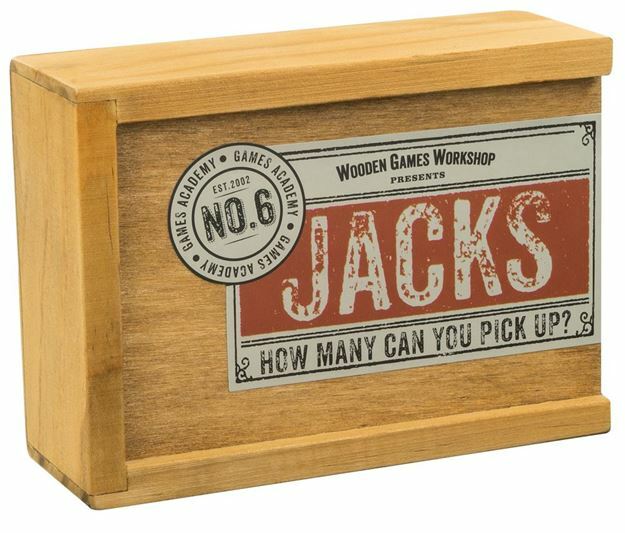 Includes: One ball, ten jacks, a drawstring storage bag and instruction leaflet. Distributed in New Zealand by Holdson.